The Adams Red hybrid – the brand’s new flagship utility model – has been unveiled. 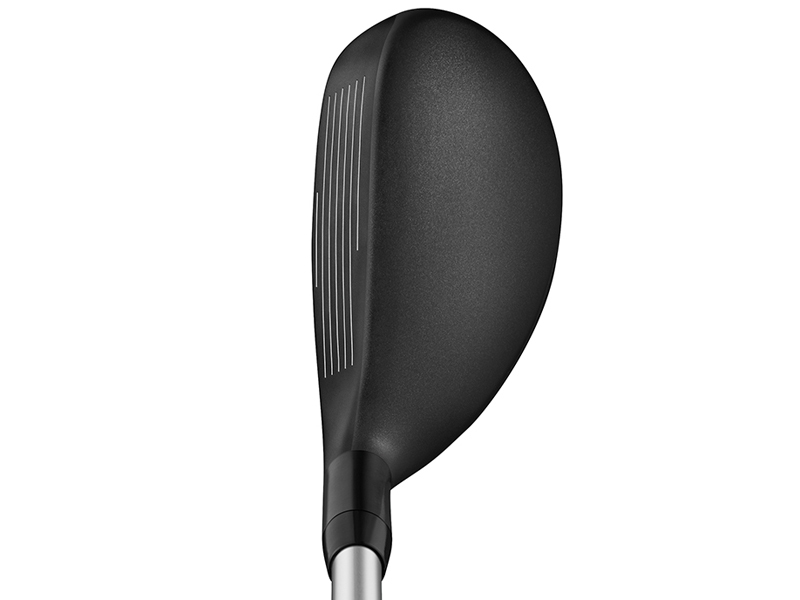 The new club is designed to offer all players versatility, forgiveness and shot-shaping ability through its smaller-than-standard head. The Red hybrid helps produce the optimum ball flight and an easy launch through new sole, crown and head features. Feedback from Adams’ stable of tour players helped bring about a club characterised by its playable shape and maneuverability. The brand, renowned for its hybrids, has gone against the current trend by producing a head shape that’s just 95cc in volume. This enables players to hit a wider variety of shots from a number of different lies. Upside-down technology also lowers the centre of gravity to promote an easier launch in all conditions. While versatility was a main focus of the Adams Red hybrid, Velocity and Ghost Slot technology that features most recently in the Tight Lies hybrid is once again employed to deliver high ball speeds across the entire face. In addition, three transferable weights on this sole (1x 25g and 2x 2g) can be moved to facilitate the desired flight. 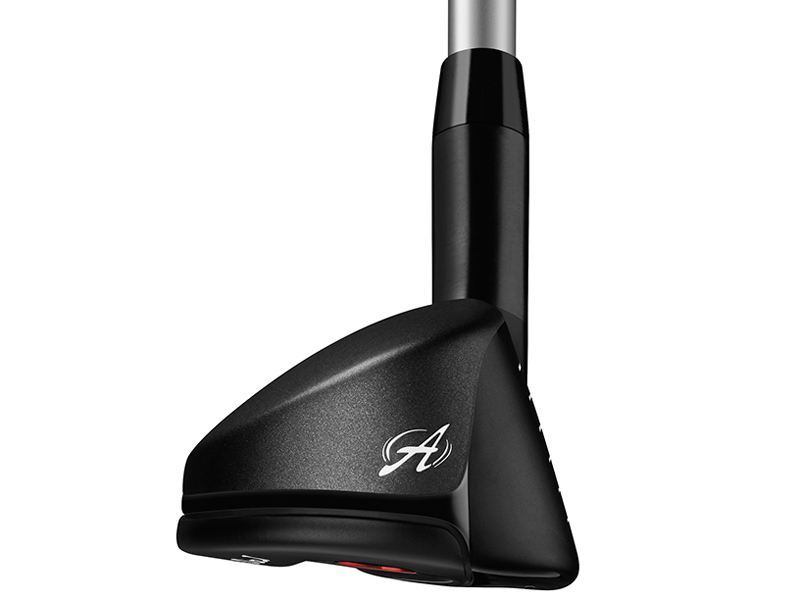 “The Adams Red is golf’s next great hybrid from our company,” said Brian Bazzel, Senior Director, Product Creation. “To be able to pack so much into such a beautiful shape, and deliver performance, I was blown away seeing and hitting it for the first time. The Adams Red hybrid will be available in five different lofts – 16, 18, 20, 23 and 26 degrees – from April with an RRP of £169.